Aspen City Council is currently proposing to ban plastic bags commonly provided to customers during checkout at two of Aspen’s grocery stores, Clark’s Market and City Market. Carbondale is also moving toward a plastic bag ban and their final vote will be October 25th of this year. Aspen and Carbondale are part of the Roaring Fork Valley communities, along with Snowmass Village, Basalt and Glenwood Springs. If Aspen and Carbondale successfully pass the plastic bag ban, other cities may follow. 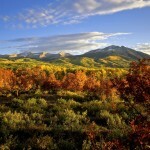 The Roaring Fork Valley is one of the most affluent communities in Colorado located on the Western Slope. The Aspen City Council will also be proposing a a .20 cent charge for each paper bag provided at checkout. So far, the community is in support of the fee and the ban. The overall goal is to reduce the amount of paper and plastic bags ending up in local landfills. 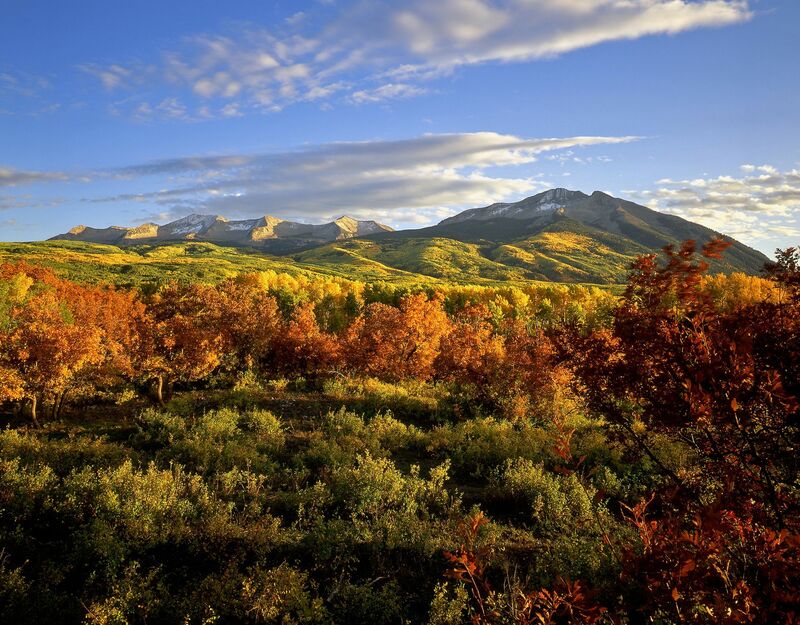 The Roaring Fork Valley is also one of the most splendid and majestic areas to be found anywhere and the locals are very interested in doing what they can to keep their valley beautiful. Any measures taken to reduce waste and promote more eco friendly measures are welcome and supported. The city is planning a local outreach campaign to educate locals about the benefits of a plastic bag ban and hopes to involve local businesses and other organizations in an effort to make eco friendly reusable bags readily available to locals and tourists. For more information on Aspen’s City Council meeting, go to The Aspen Times.